Multi-platinum singer/songwriter Shawn Mendes announces his first ever stadium show in his hometown. 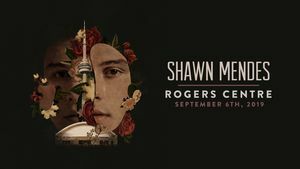 On September 6th, 2019 Shawn Mendes will play Rogers Centre in Toronto for the first time. The headlining show marks his biggest to date and will wrap up the North American leg of his global arena tour.